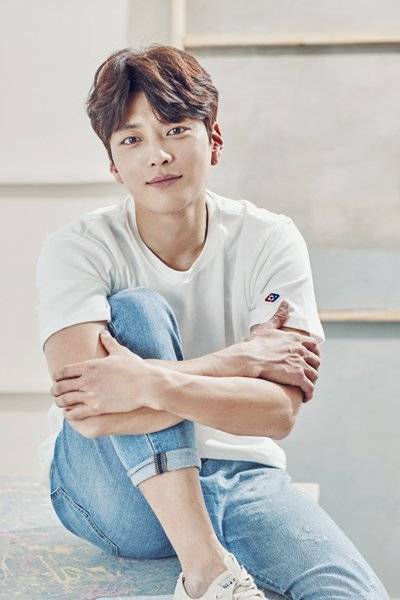 Jang Seung-jo to Star in "Familiar Wife"
Actor Jang Seung-jo is starring in the new tvN drama "Familiar Wife". "Familiar Wife" is a drama about a destined love story directed by Lee Sang-yeob-I and written by Yang Hee-seong. Jang Seung-jo takes on the character of Yoon Jong-hoo, Joo Hyuk's (Ji Sung) best friend. His life is changed completely along with Joo-hyuk due to an unexpected incident. Jang Seung-jo won an award at the 2017 MBC Drama Awards for "Money Flower", his latest drama. Meanwhile, "Familiar Wife" is coming out later this year. "Jang Seung-jo to Star in "Familiar Wife""